“40 oz. Dream” touches on the band’s formation and rise to fame around the time MTV reigned supreme, rapper Eazy-E was everywhere and the prominent acts in the L.A. punk scene were much younger and wilder in the 1990s. The lyric video, directed by Benji and Joel Madden’s brother Josh, documents these memories in the form of a coloring book that was inspired by artist Shea Serrano’s coloring books for adults. 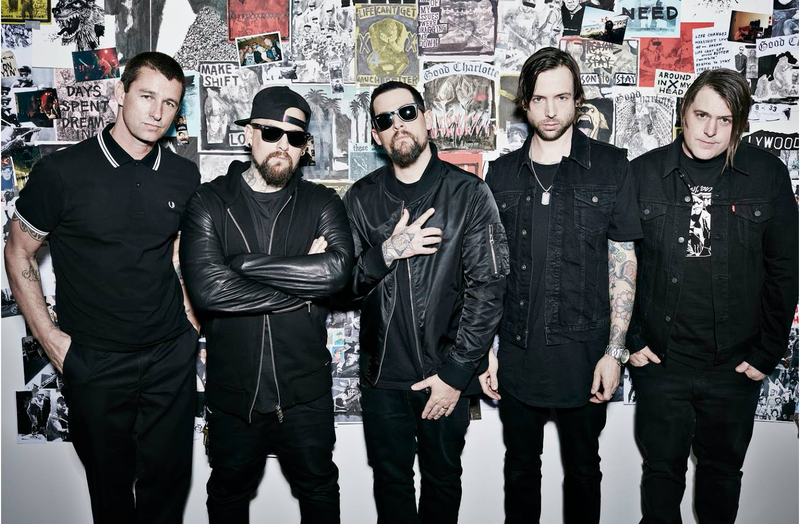 Good Charlotte will embark on a small, four-city tour later this month and will participate in July’s leg of Warped Tour. Digital and physical pre-orders for Youth Authority are available now.